Coimbatore is the second largest city and one of the most industrialized towns in Tamil Nadu. The town is bustling with top health-care centers, sugar industries, engineering units and textile mills, which are key players in the global mill market today. It is also rapidly transforming into IT/ITES hub as a result of lucrative incentives given to the IT and software companies by the state government. With excellent connectivity with the three National Highways NH-7, NH 47 & NH 201 and the proposed mono rail as well as the Coimbatore Bus Rapid Transit System (BRTS), the city is on the fast track to growth. 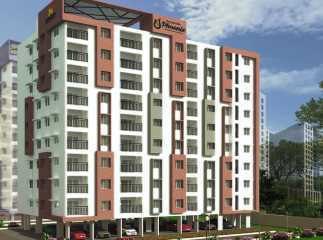 Property investment in Coimbatore has always been a sure bet. Once a small town, it is now a multi-faceted real estate destination in India. Peelamedu, a suburb located on the busiest Avinashi Road, is 7 kms from Coimbatore and 11 kms from the airport has enormous scope for commercial real estate market growth. 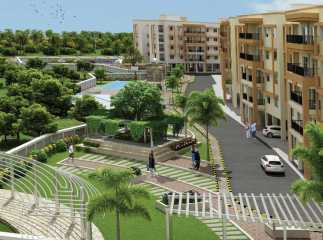 It is emerging as a special residential zone with several upcoming luxury apartment complexes. Apart from this, R S Puram and Race Course are plush areas with good social infrastructure and connectivity are witnessing rapid real estate development. 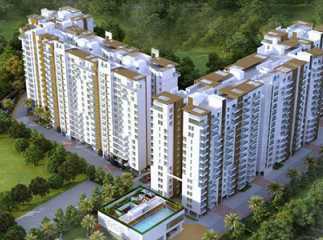 Many realty players are developing good quality residential property in Coimbatore for prospective home buyers and investors with long term vision. 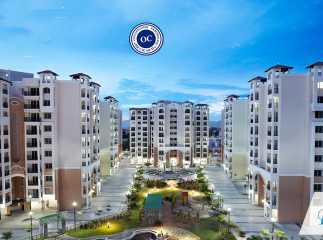 The proposed Sahara City Homes and Rakindo Kovai Hills are among few new residential township projects in Coimbatore. 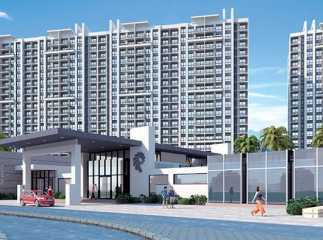 These premium gated housing societies offer contemporary homes with world class amenities like wi-fi connectivity, hi-tech clubhouse with gym, 24 hour security, car parking etc for luxury living experiences. 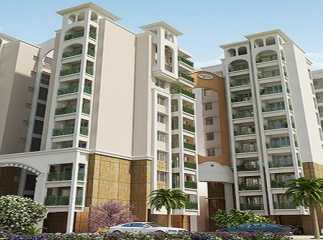 A wide range offered encompasses budget to luxury homes with attractive payment plans. Commercial real estate market is growing leaps and bound. The micro market has boomed with the industrial growth in the city. The vibrant retail market mainly dealing in textile and gold is attracting shoppers from the towns and cities close to Kerala. property in Coimbatore also includes retail / commercial projects by Jones Lang LaSalle and Prozone malls spread over million sq. ft. area. All the well located and well connected projects assure business growth. Average price in areas such as Avinashi Road and Ganapathy was INR 4500 per sq. ft., which registered an increase of 3 per cent in the first quarter of this year. 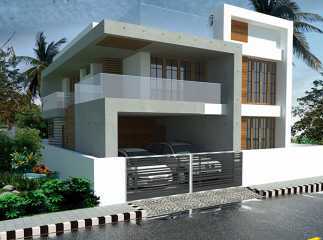 While the average price in Peelamedu was INR 4800 per sq. ft., registering an increase of 4 per cent during the same tenure. 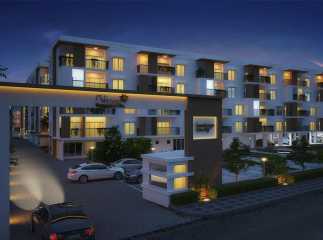 Real estate experts expect that these properties prices will appreciate considerable and hence it is good time to invest in commercial and residential property in Coimbatore.